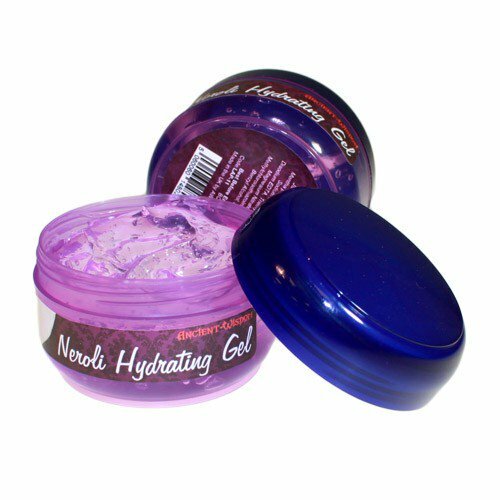 Neroli gel is great for use as a hydrating eye gel and also suitable for all over body use, and smells great with the fragrance of Neroli essential oils and extracts. Beautifully scented Neroli gels using natural plant essences and plant extracts with therapeutic properties. Our Neroli Gelis supplied in a lovely 100 ml plastic jar.